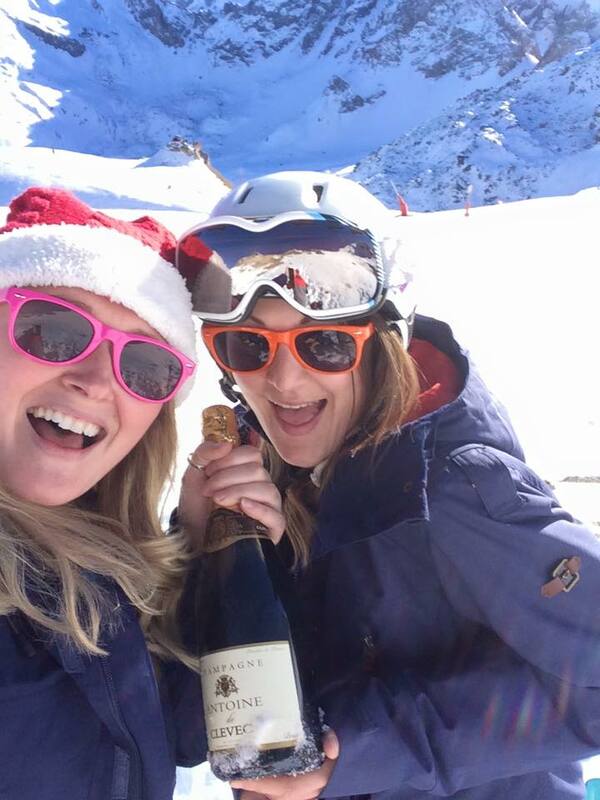 What can you expect from Meribel for your New Years Eve Celebrations? We go through all the details for you. It’s an exciting prospect, travelling to a ski resort for your winter holidays. It’s what we love more than anything here at Ski Blanc. If it’s your first time or you’re a veteran, it always pays to remember the essentials before you pack your suitcase. You don’t want to miss out on a vital bit of kit that could make all the difference to your enjoyment. There are a few essentials, so we’ve split it into two, your clothing requirements, and then equipment. Take heed, and enjoy the slopes! You can believe the hype, Meribel is a truly brilliant destination at the heart of the famous 3 Valleys. Christmas is a wonderful time. Seeing your close friends, family and loved ones, sharing gifts, eating (a lot) of good food, and creating new memories. Let’s not kid ourselves though, it can be stressful to plan and put together. 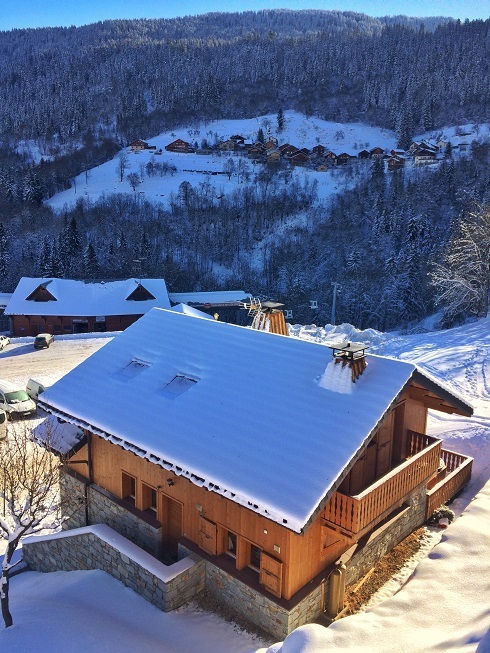 If you love skiing and want to take the stressed and strains out of your Christmas at home, why not book with Ski Blanc for the perfect Christmas ski holiday in Meribel? If you are planning to go on a winter ski holiday in 2017/2018 it’s best to get booking as early as you can to take advantage of the different offers on travel. 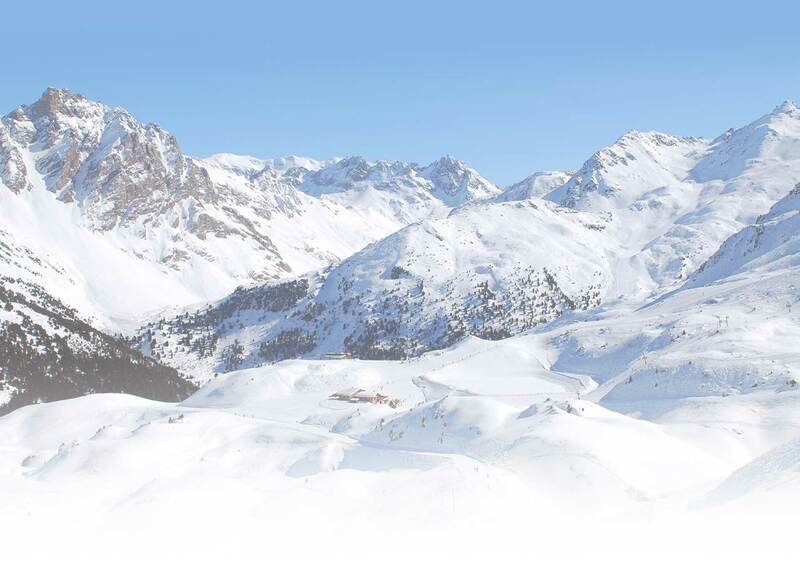 We’re lucky in Meribel to be in a location that is accessible in a number of ways. The way you travel to your destination is just as much a part of your holiday as the stay itself, and that’s why we believe you should choose not only the cheapest way of travelling, but the type that suits your group the best. The team at Ski Blanc understands that for some young families there is a worry about taking their children to a ski resort. 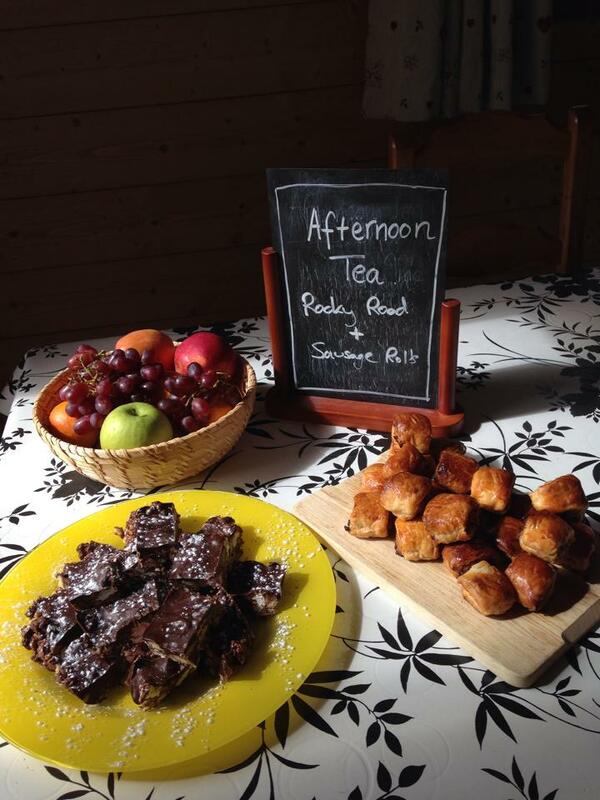 Never fear, we always have a warm welcome for you and your children come winter time on the French slopes and there are plenty of activities available to keep them entertained and safe. 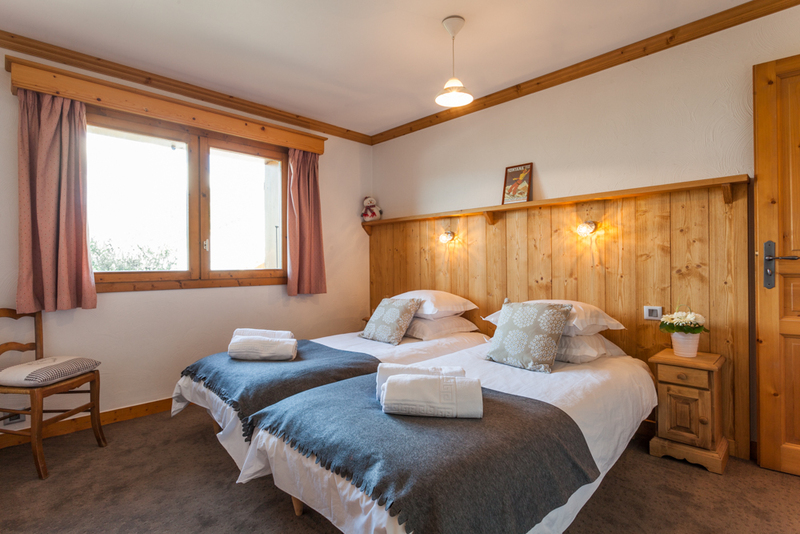 During ski season you’ll often notice that a couple runs the chalet that you are staying for the duration of your holiday. At Ski Blanc we like to employ couples to run our chalets in order to provide a warm, welcoming and efficient service for our guests. If you are planning a ski holiday with your young family you might be worried about how to keep the kids happy and entertained for such a long time, especially on the slopes. Here we take a look at a few tips on how to maximise the enjoyment of your ski holiday for the entire family.